Natural disasters follow an eternal cycle of creation and destruction, and sentient life has learned how to rebuild after mother nature runs its course. Nuclear disasters, being man made , follow no such cycle, extending into a distant future that imprisons life and prevents it from restoring itself. Lotus in the Nuclear Sea begins with the stories of the people of Fukushima and their unending struggles amidst the neglect of the Japanese authorities. 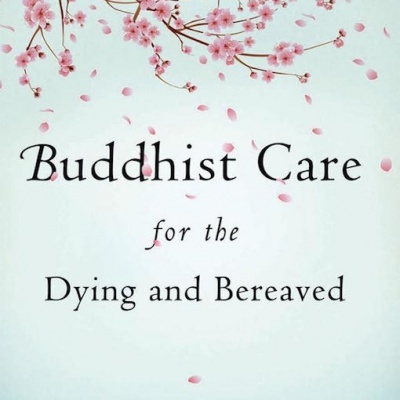 The volume then documents the slowly increasing engagement of Japanese Buddhists to confront the crisis. 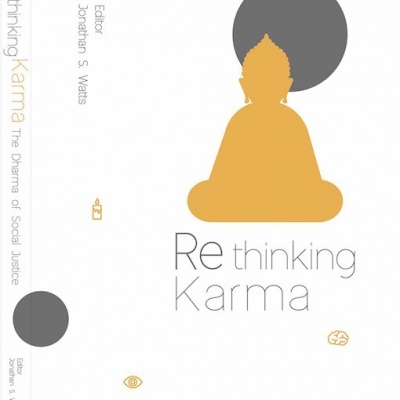 The final section offers deeper reflections and analysis on the problem of nuclear energy by Buddhists from both Japan and other countries. 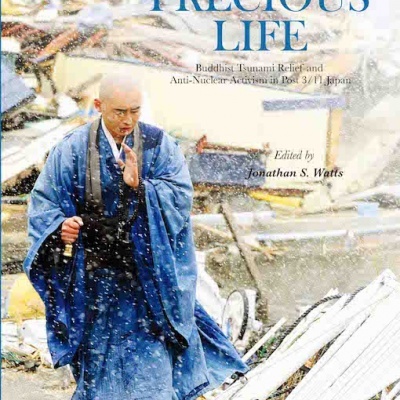 This is the first publication of such an extended analysis of nuclear energy by Buddhists, including essays by pioneer Joanna Macy, environmentalist David Loy, Asian Buddhist development leaders Harsha Navaratne and Pra Paisan Visalo as well as Japanese Buddhist activists Rev. Tetsuen Nakajima and Rev. Taitsu Kono, Chief Priest of the Myoshin-ji Rinzai Zen sect. 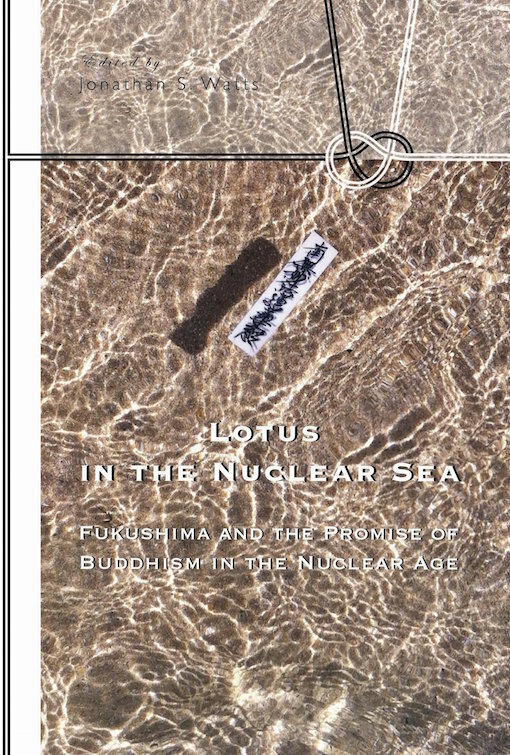 From touching the suffering of the people of Fukushima to delving deeply into the problems of nuclear energy to quenching (nirvana) the greed-anger-delusion of nuclear energy through building lifestyles and cultures of sufficiency (samtusti), Lotus in the Nuclear Sea takes us on a journey through the Four Noble Truths of nuclear energy.